A compilation of material from several writers with a strong emphasis on liturgies and resources for healing services. Includes a section on how to introduce healing services to those who may not be familiar with them and suggestions for starting group discussions about healing. The book is completed by a section of worship resources: prayers, responses, litanies, poems, meditations and blessings. 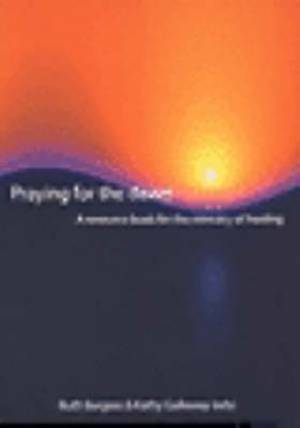 Praying For The Dawn by Burgess, Ruth; Galloway, Kathy was published by Wild Goose Publications in July 2000 and is our 31049th best seller. The ISBN for Praying For The Dawn is 9781901557268. Be the first to review Praying For The Dawn! Got a question? No problem! Just click here to ask us about Praying For The Dawn.